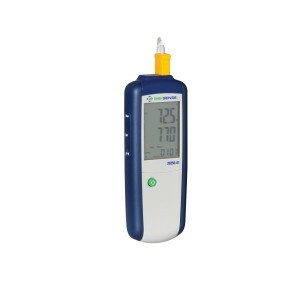 For basic temperature monitoring applications, select J, K, or T type thermocouples. 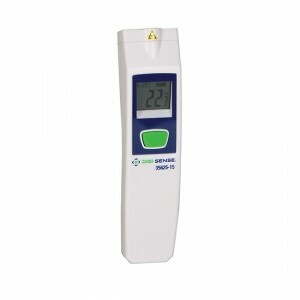 The thermometer's four button keypad is easy to use. Selectable °C or °F scale. 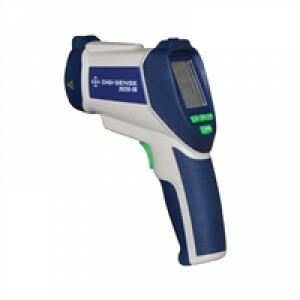 Safely and easily locate hot and cold spots with infrared thermometers! 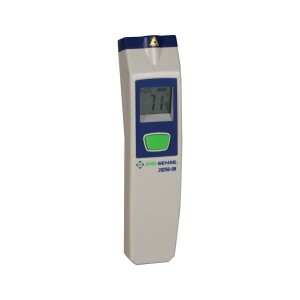 Precise, reliable, temperature measurements guaranteed!